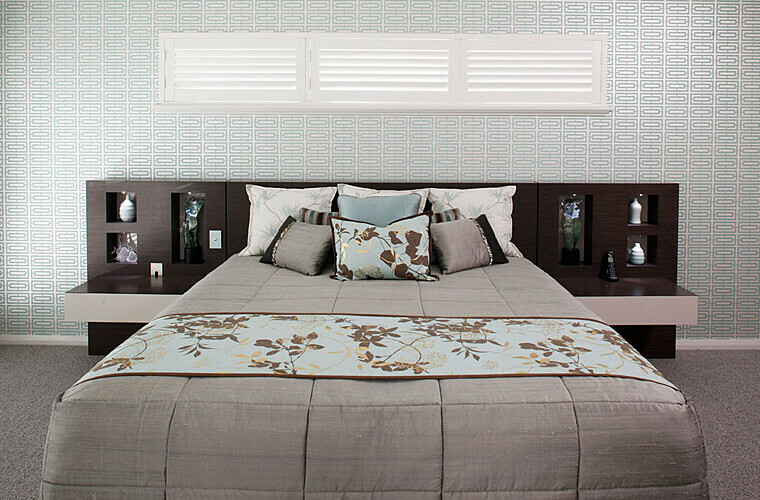 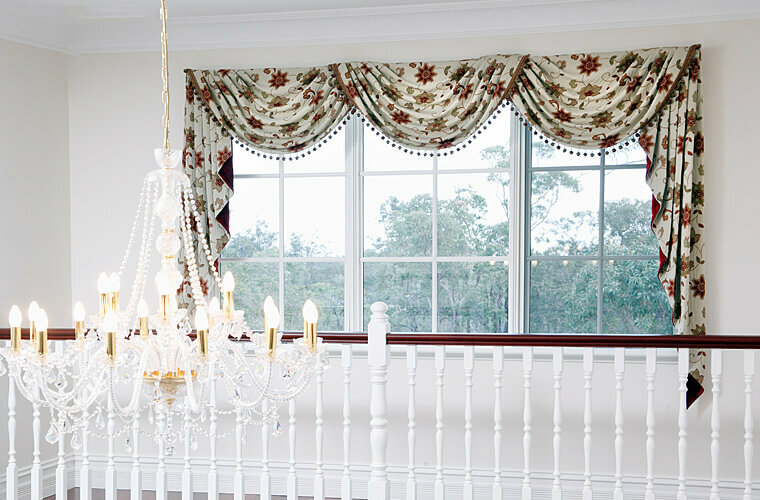 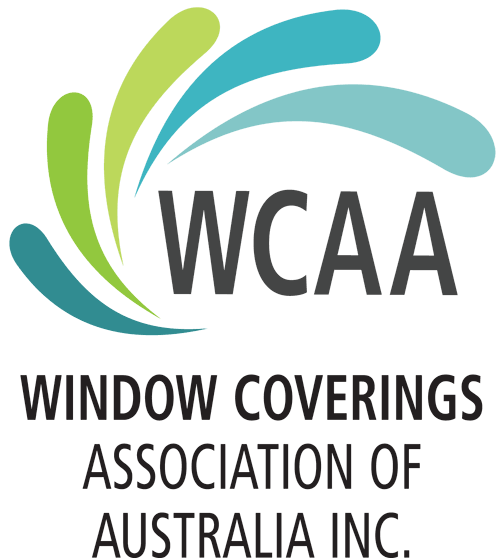 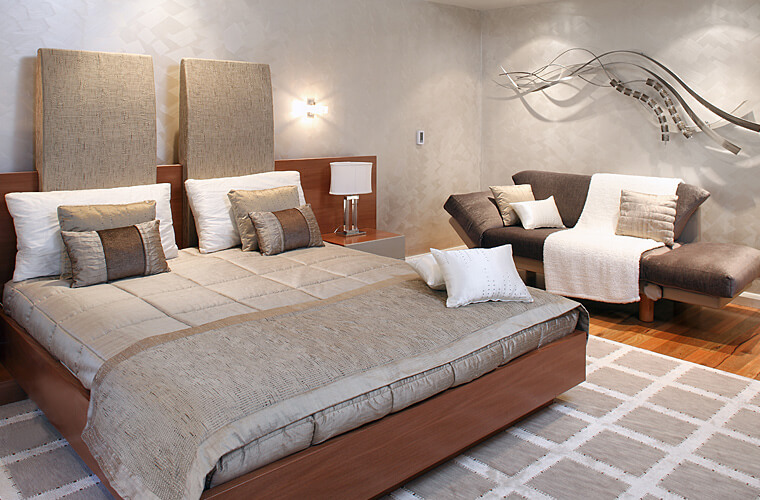 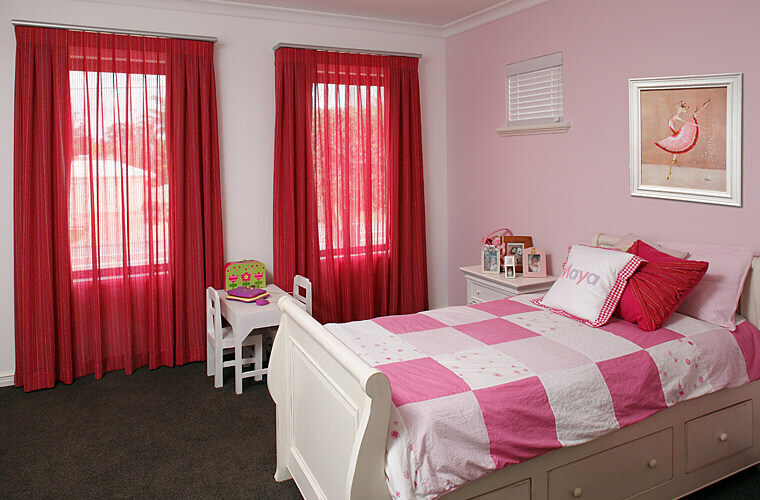 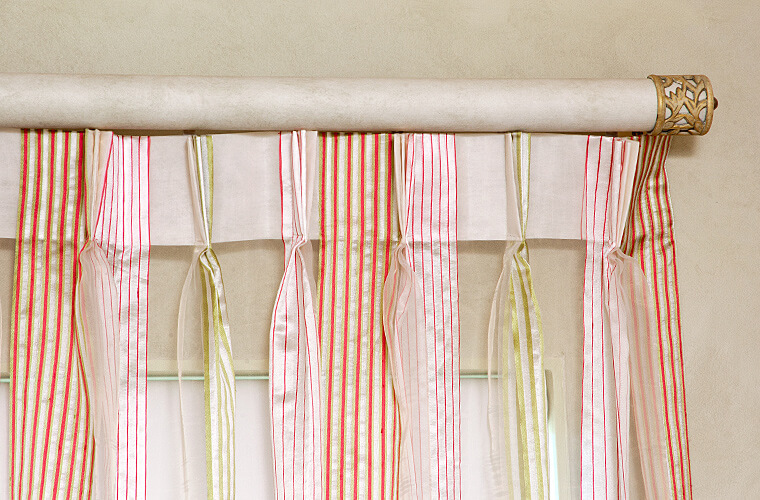 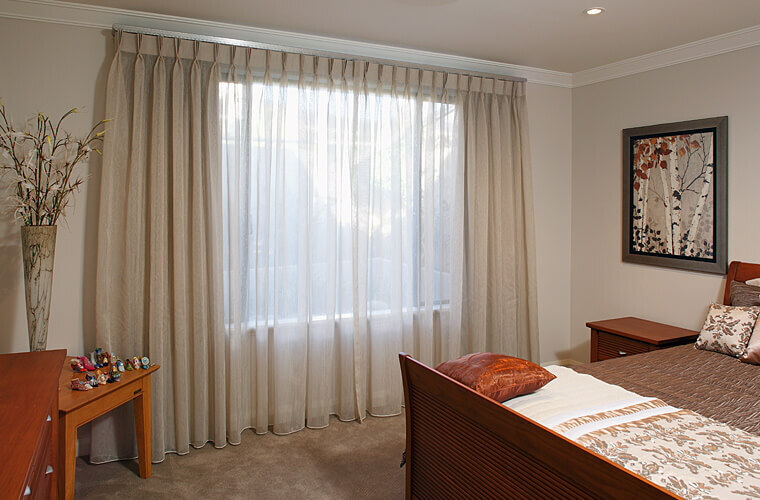 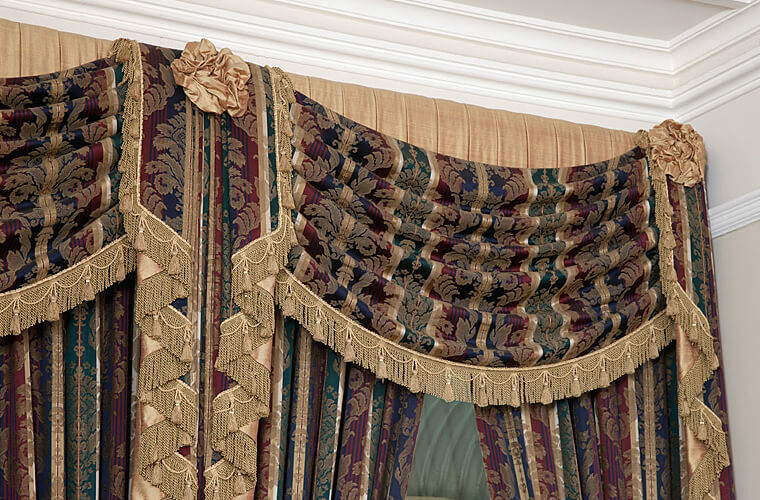 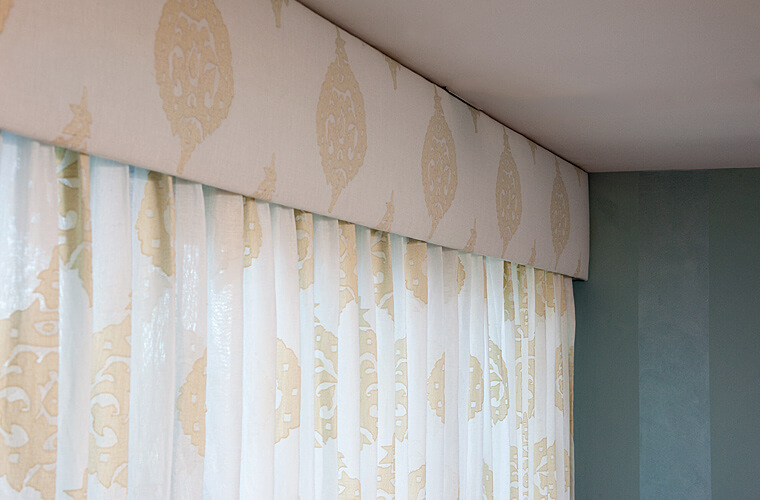 Custom made soft furnishings and window treatments are an important part of our product range. 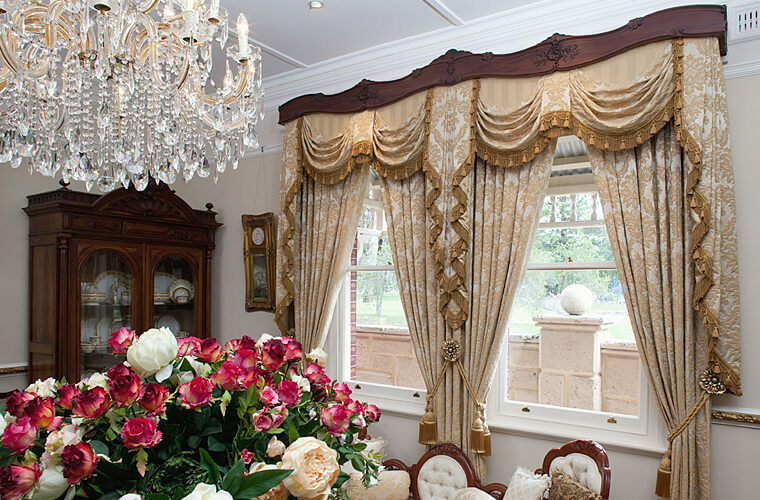 Carefully chosen, beautifully made curtains, blinds and accessories really lift a room, make a statement and enhance property value. 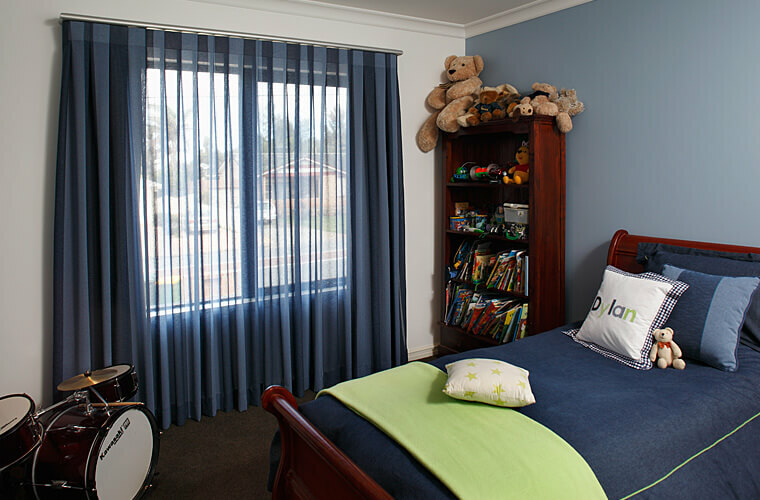 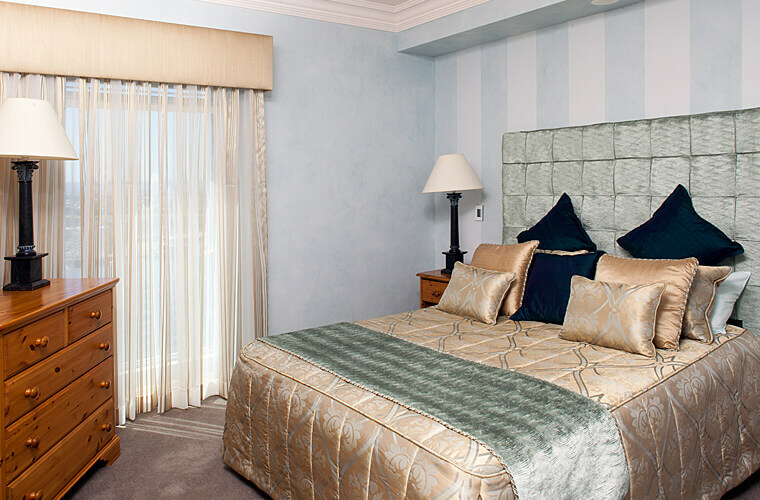 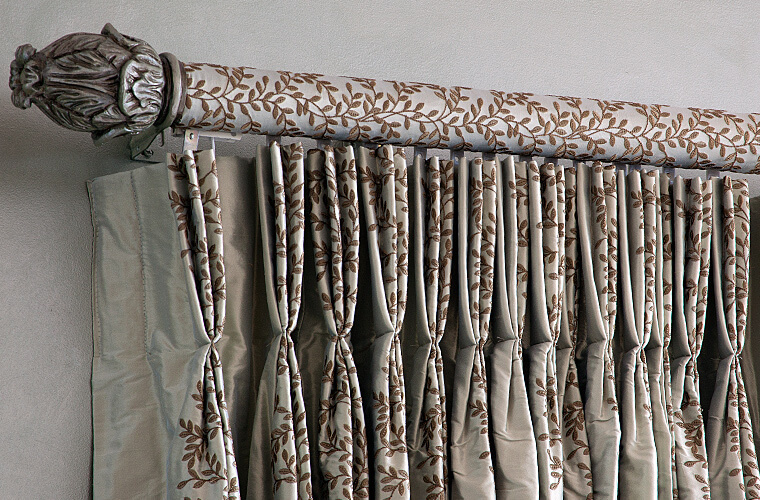 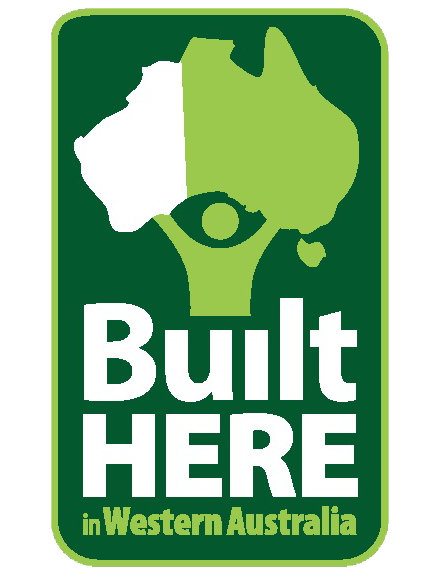 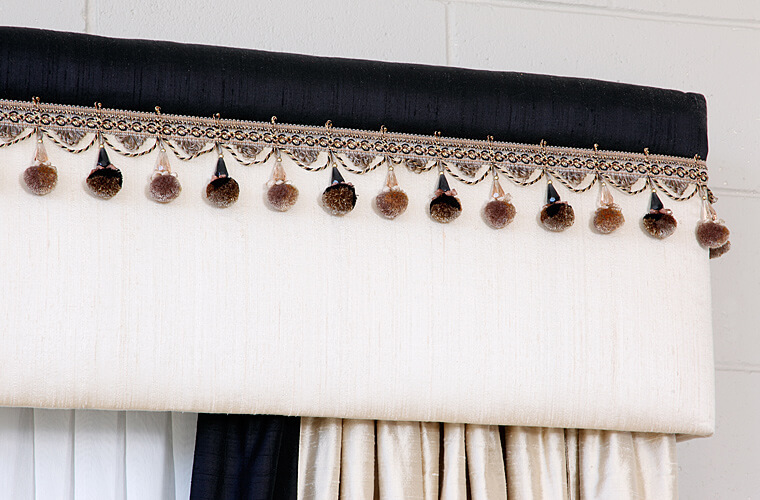 Our Perth workroom specialises in premium custom made curtains and soft furnishings.